Rob Kay, senior Partner at Blevins Franks, gives an overview. If you are living in France or are moving there soon, you need to familiarise yourself with the French tax regime and understand how it impacts your personal situation. You need to be informed on capital gains tax, wealth tax, succession tax and local property taxes, but the starting point for most people is income tax. If you are resident in France for tax purposes you are liable to French tax on your worldwide income. You need to follow the domestic tax residency rules, as well as the UK ones if you retain ties or spend time there. You become tax resident from the day you arrive if you intend to stay permanently or indefinitely. France uses the ‘split-year’ approach, so you can be non-resident for half the year and resident for the rest. Taxes are declared and paid a year in arrears, so income earned in 2017 is declared on your tax return due by the end of May 2018. The tax can be paid in three equal instalments are ten monthly instalments. Income tax on scale rates – most income, including earnings, pensions, rental income and investment income – is taxed at progressive scale rates. Social charges – paid in addition to income tax. In France the total income of a household is assessed; husband and wife are not taxed separately. A family is divided into a number of parts familiales, including children (half part for the first two children). The total income is divided by the number of parts. The income tax scale rates are then applied to this lower figure and, having computed the income tax due, it is multiplied back up by the number of parts. This helps avoid the higher rates of tax, though there is a maximum benefit that a household can receive. Bank interest, dividends and capital gains made on the sale of shares are added to your other income for the year and taxed at the scale rates of income tax above. There is a big difference in France between income and taxable income. If you arrange your investments to produce non-taxable ‘income and gains’, this can make a significant difference to your tax bill. Pensions are taxed at the progressive scale rates. 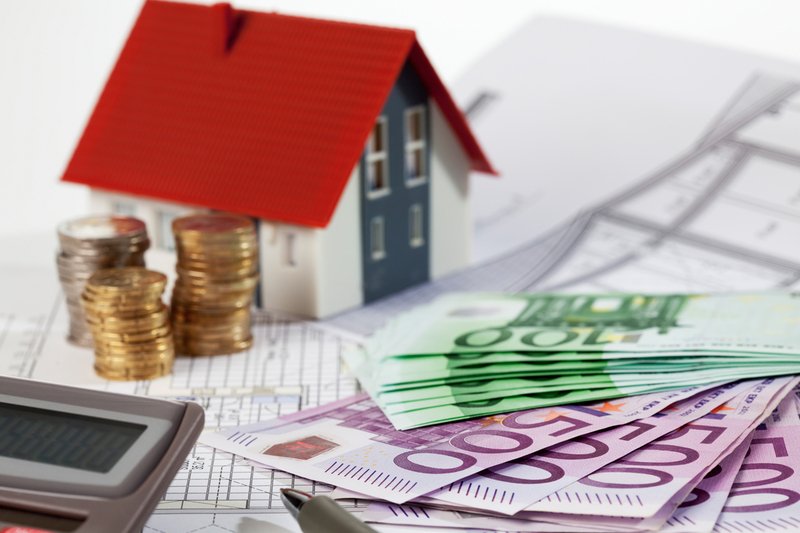 The taxable base consists of income net of social security contributions, less a 10% deduction of a minimum of €379 and a maximum of €3,711 per household per year (for 2015 income). UK government service pensions remain taxable in the UK and are not taxed directly in France. However the income has to be included as part of your taxable income and a credit equal to the French income tax and social charges that would have been payable is given. This applies even if no actual tax is paid in the UK. Pension lump sum payments are taxable in France. They are taxed at the income tax scale rates. You can however opt for a fixed income tax rate of 7.5%. This is available only if the pension contributions were deductible from your or your employer’s taxable income, and the whole pension fund is taken at once. 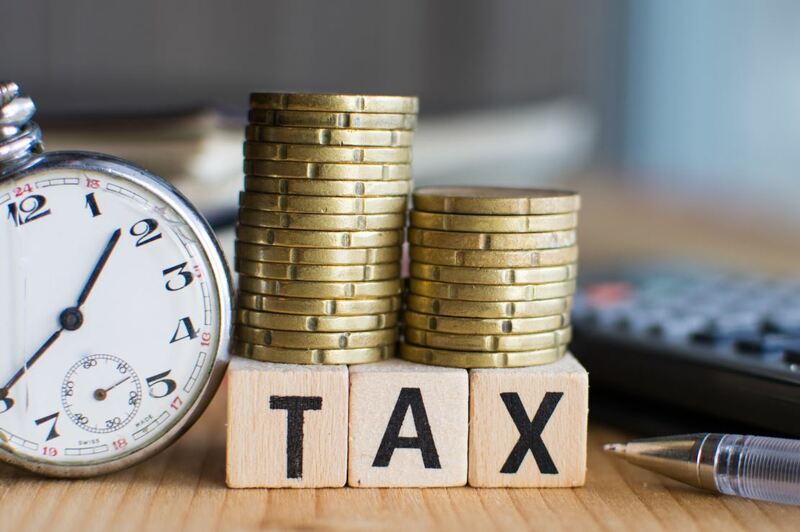 This article can only outline the basics of French income tax and it is important to seek personalised, professional advice, particularly if you are looking to lower the tax liabilities on your savings, investments and pensions. French tax may be high, but it does present opportunities for effective tax planning if you work ahead and take specialist advice.